When I was a little girl, I used to spend my summer holidays in the farmhouse of my lovely granny in a company of my friends and sister. Surrounded by the awesome nature I loved spending my free time swimming in a cold lake and helping my granny to grow veggies and fruits in her little garden. I always recall the times when the trees were taller and the grass greener with a sweet feeling of nostalgia. Oh, how I miss those summertime meadows from my childhood...but there is another thing which I remember clearly. My mom and granny used to craft a whole bunch of different skin care masks made from fresh fruits, berries and vegetables. Mommy knows what's best, doesn't she? 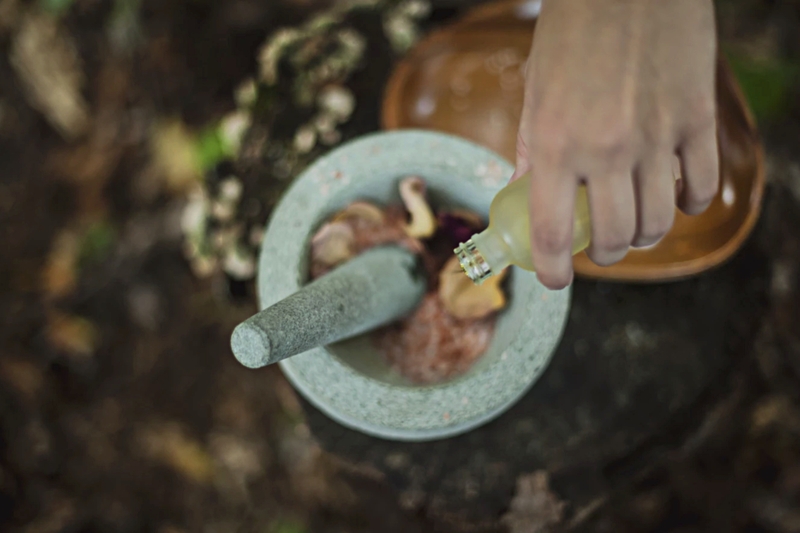 Today I'm going to share with you how you can craft your own wonderful skin care remedies at home to make your skin clean, smooth and nourished all with natural ingredients. Before using any of these remedies make sure you don't have allergies on any of the ingredients you are going to apply on your skin. Honey is well-known moisturizing ingredients, which softens the skin and even fights acne-causing bacteria. A mixture between honey and fine baking soda will create the most gentle and natural skin scrub, which can be used to remove dead skin cells. Baking soda will make the surface of the skin appear smoother and clean the dirt out of the pores, while honey calms down skin irritations and nourishes the skin. 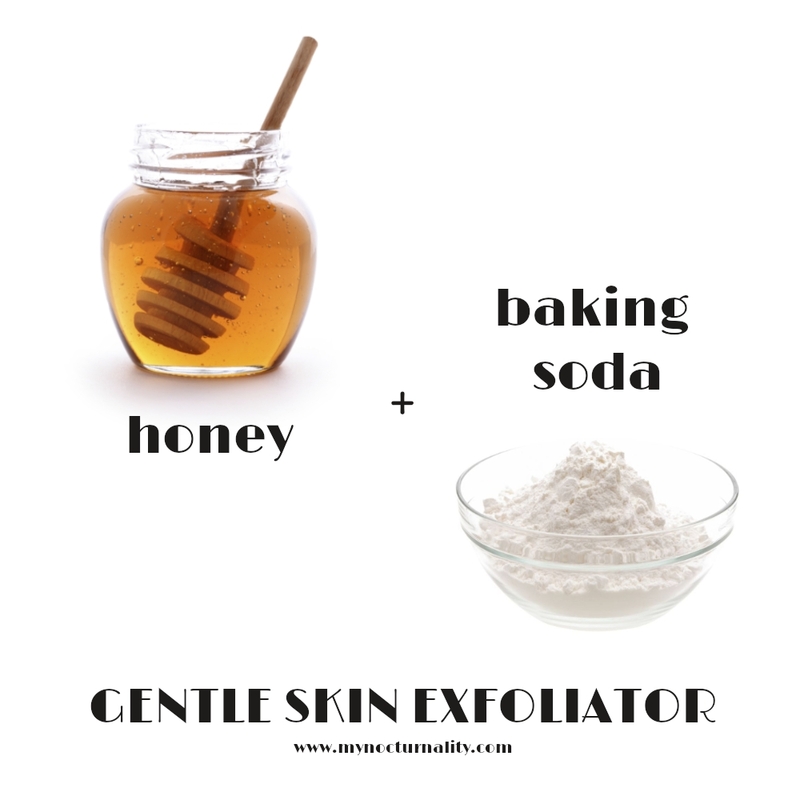 Baking soda and honey skin scrub is good for every skin type. 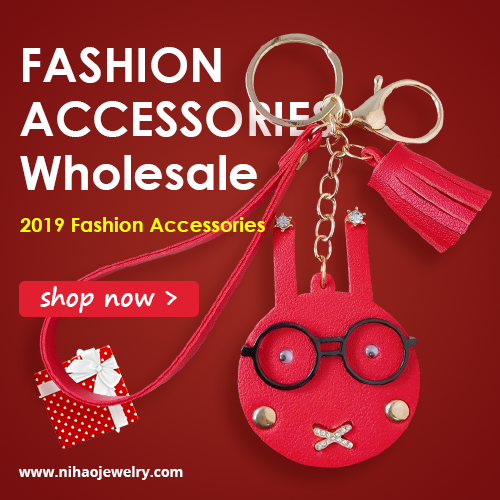 Apart from being sweet and refreshing berry with the pure taste of spring, strawberry holds the power of five different acids - ascorbic acid, ellagic acid, citric acid, malic acid and pantothenic acid. This cocktail of natural acids combats acne, prevents destruction of collagen in the skin cells and removes extra sebum of the skin. Mash up few berries and thinly apply the mass on your face and neck, avoiding the under eye area, wait around five minutes and wash the mask away with warm water. Your skin will immediately appear to be brighter and purer. If used regularly, strawberry skin mask whitens the skin (and teeth! ), promotes cell regeneration and reduces excessive skin oil. 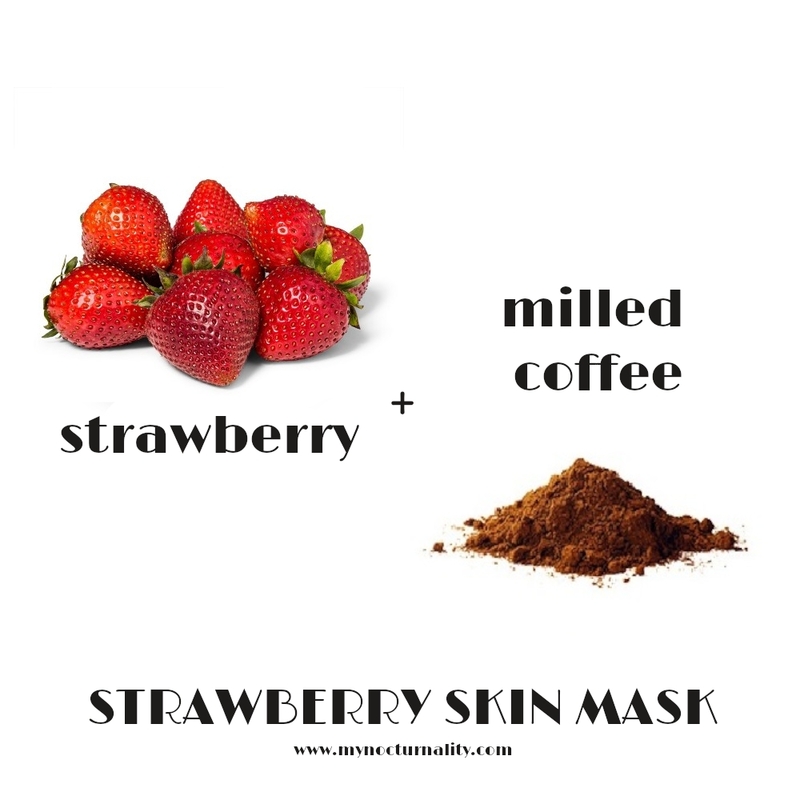 By the way, you can mix mashed strawberries with milled coffee beans to get natural skin scrub. 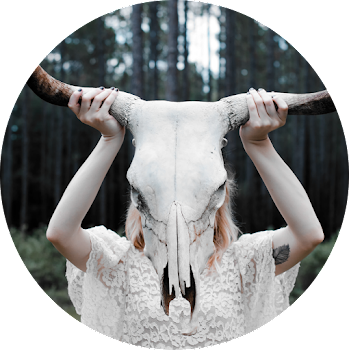 Everlasting dark circles, skin puffiness and redness are the three horseman of the sleep deprivation Apocalypse. As a nocturnal person I always get at least one of these three issues as a companion, especially during summer. 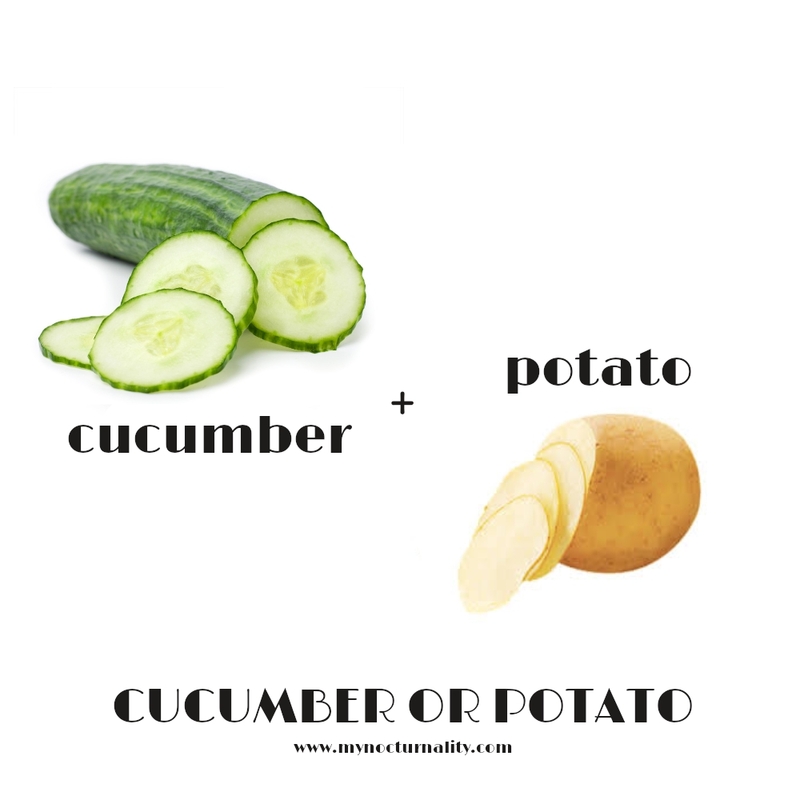 My mom always uses thin cucumber, potato or zucchini slices as a natural remedy against tired eyes and puffiness. The refreshing coolness of these water-based veggies relieve itchiness, restore natural skin balance and reduce skin discoloration. Slice the cucumber, potato or zucchini into thin round slices, lay down and place them on your closed eyes and irritated areas. After few minutes you are going to adore the results! Every beauty junkie knows the benefits of rosewater for the skin. Rose water elixir has wonderful anti-inflammatory and antibacterial properties, it soothes skin irritations and it holds the power of nature itself. It is made of distilled water and fragrant rose petals and widely used as a perfume because of its pleasant scent. In the beauty industry rose water usually used as a refreshing skin mist or toner that reduces skin puffiness and supplies thirsty skin with moisture. 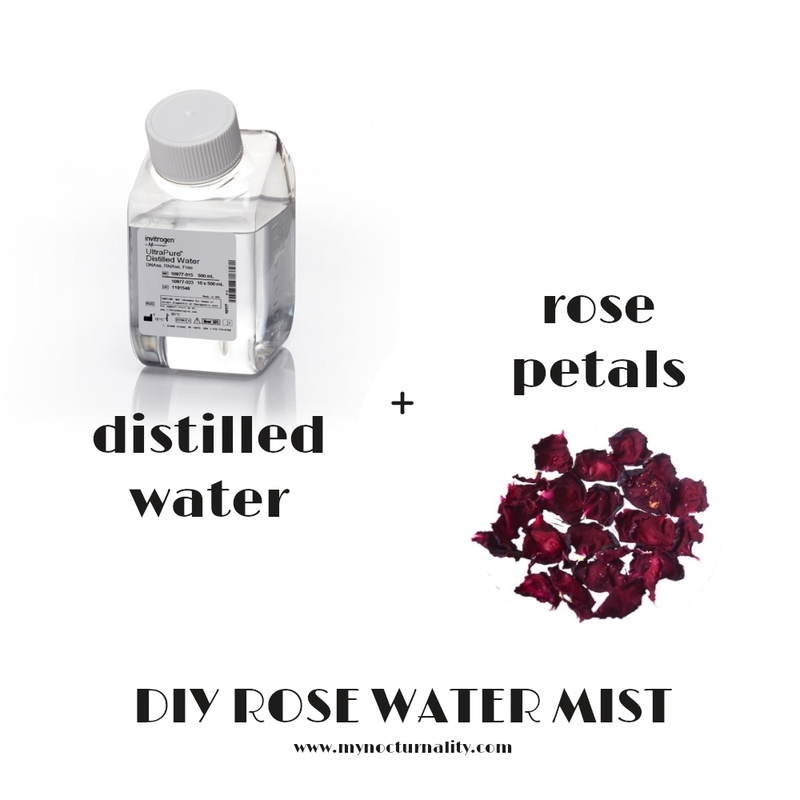 Davida from Healthy Maven shares a wonderful recipe on how you can make your very own rose water at home. Face masks made of sweet and sour cherries are my favorite. This mouth-watering berries are rich with antioxidants and help your skin to maintain a healthy level of pH. You can craft mono-mask which contains only cherries or mix them with other fruits and vegetables. 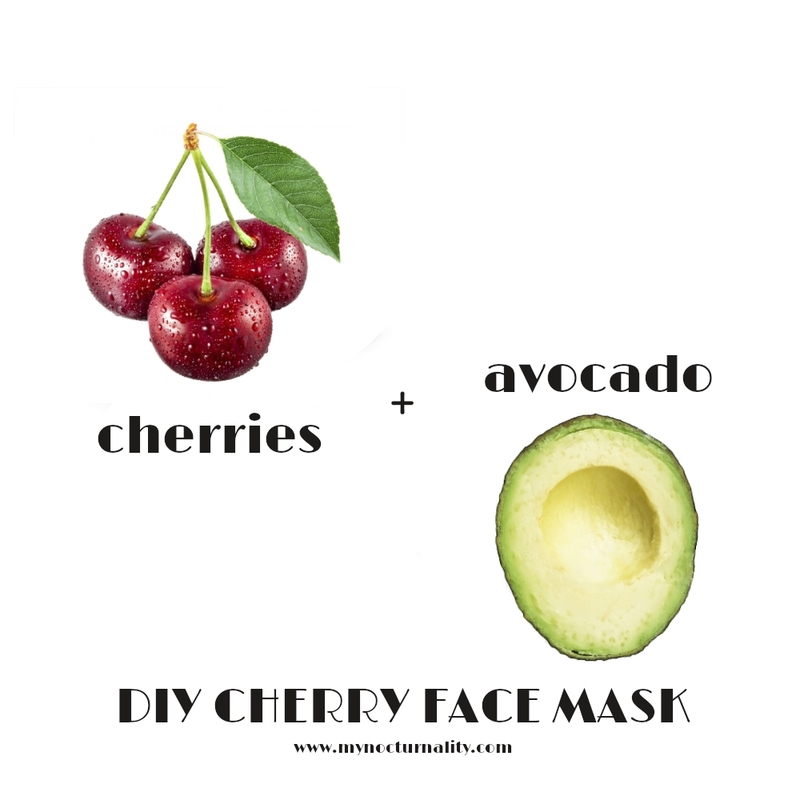 Ripe avocado mixed with cherries will nourish dry skin, while mixture of cherries and honey fights wrinkles and fine lines. Apply a thin coat of mask and leave it on your skin for five to ten minutes, after wash the skin with warm or mineral water. Apply your favorite skin moisturizer to avoid skin dryness. Pumpkins exist not only for pumpkin pies, soups and lattes, you can use them to improve the appearance of your skin. This vegetable is high in vitamin C which protects the skin from free radicals and prevents the appearance of wrinkles. 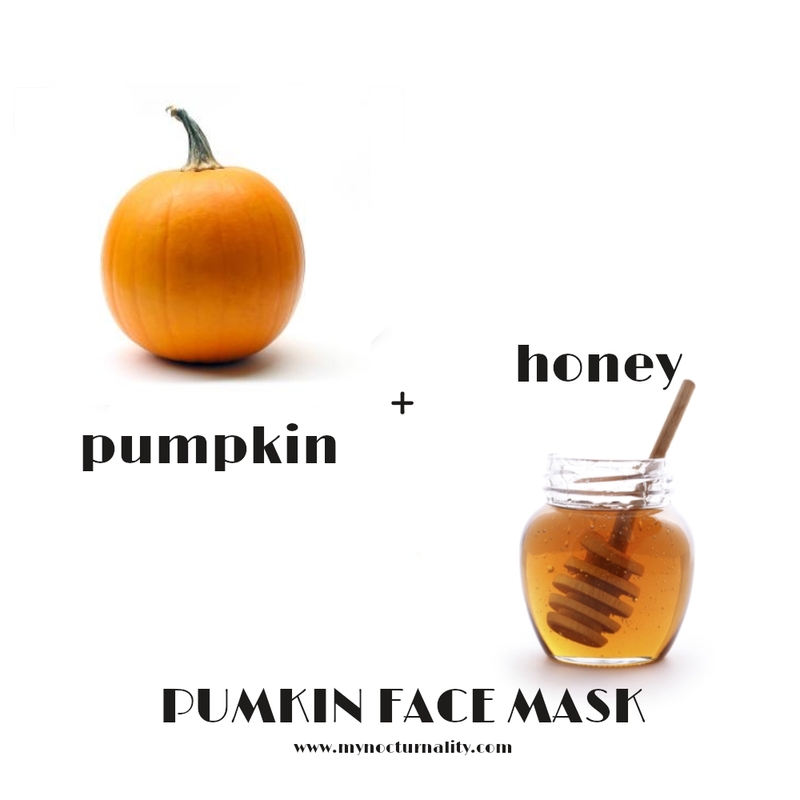 Mix a fresh pumpkin puree with pink or green clay if you have oily skin and let it dry on your face. For dry skin type use a tea spoon of honey with this autumnal veggie. And what is your favorite DIY skin care recipe?